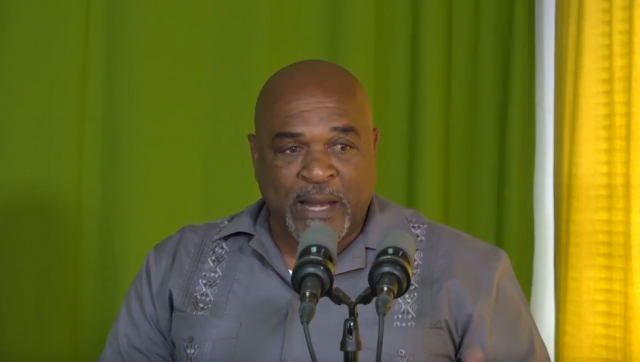 New Minister of Agriculture Reginald Austrie has announced the Government’s new initiative dubbed “Meet the Farmers Tour”. Mr. Austrie said this initiative will assist in establishing a more direct relationship between the farmers and the Minister. It will also allow the ministry to deliver in a timely manner based on farmer’s needs. Mr. Austrie was delivering the featured address at the Annual General Meeting of the Agricultural Industrial and Development Bank Wednesday morning. Meantime, Mr. Austrie says structural changes are necessary in order to realize a successful agriculture sector.